During the “Love Live! Sunshine!! Aqours 3rd Love Live! Tour ~Wonderful Stories~” at Fukuoka, a new trailer was shown for the upcoming anime film, Love Live! Sunshine!! The School Idol Movie: Over the Rainbow. 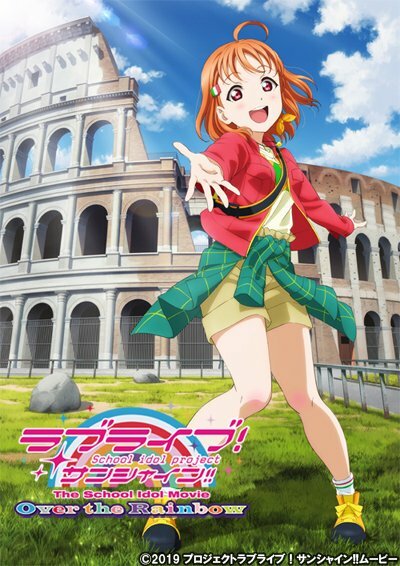 The trailer gave a sneak peek at Aqours performing in Italy and revealed a new promotional image featuring Chika Takami. The movie is set to premiere on January 4, 2019 in Japan. The official website for the series lists the theaters that will host the upcoming film. The theaters will start selling the first batch of Movi-Ticke cards on July 29. 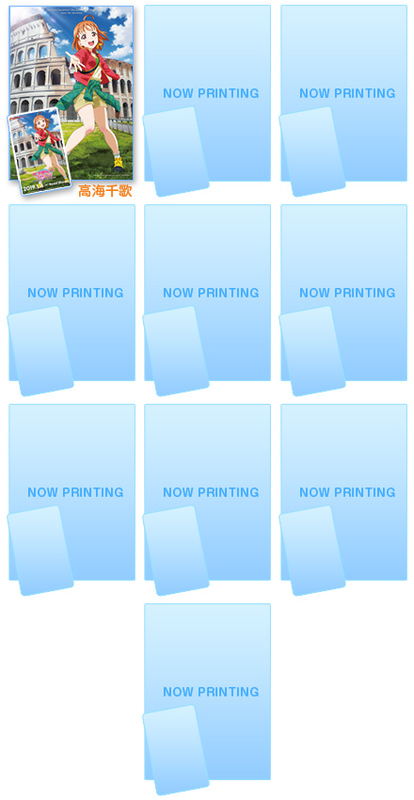 The cards will come with a bonus clear file folder.